knowing your pest control is being handled by someone you can trust. for your business and the people in it. 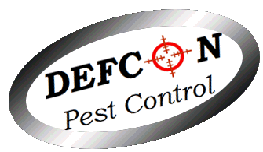 Leave the pest problems to us!